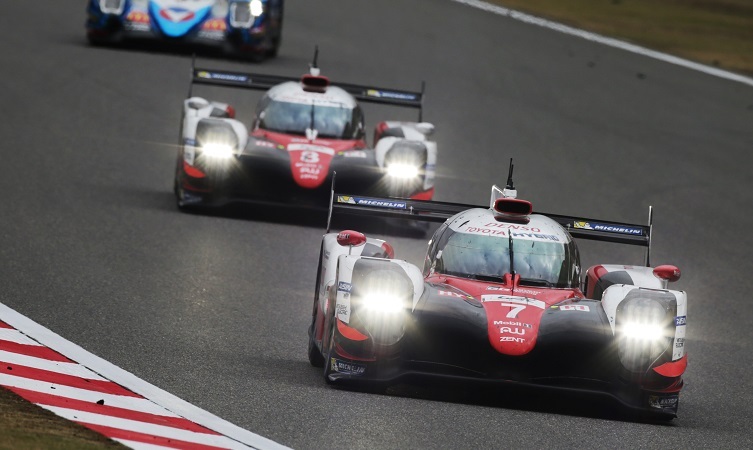 Toyota Gazoo Racing dominated the 6 Hours of Shanghai on Sunday, claiming its fourth win of the 2017 FIA World Endurance Championship on a day tinged with frustration. 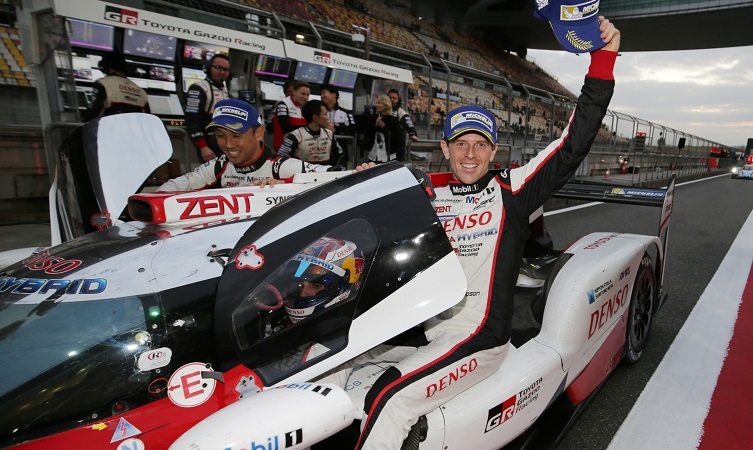 Anthony Davidson, Sébastien Buemi and Kazuki Nakajima brought home the #8 TS050 Hybrid more than a lap clear of the nearest challengers, setting the fastest lap of the race and sealing Toyota’s third win at the Shanghai circuit. 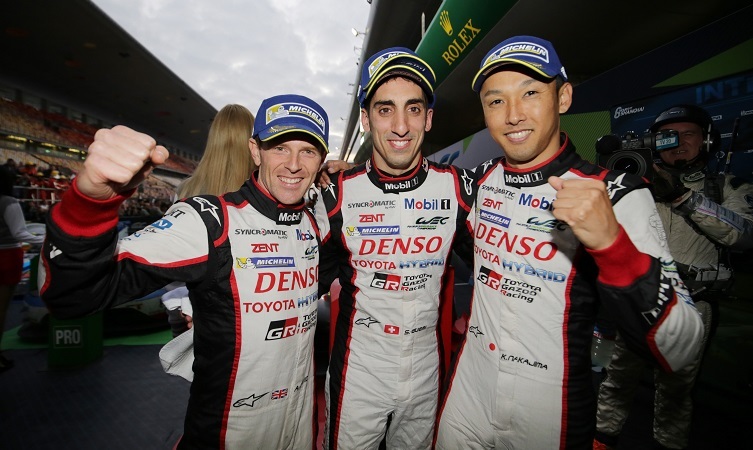 The team looked on course for a second consecutive one-two result, only for the #7 car of Mike Conway, Kamui Kobayashi and José María López to suffer collision damage late in the race. Repairs cost them 13 minutes in the pits and they eventually finished in fourth place. 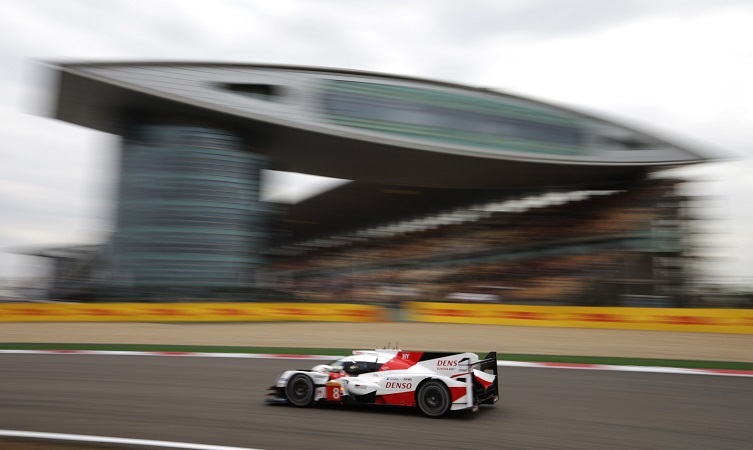 The result means Toyota and Porsche go into the final race of the year – Bahrain on 18 November – level on four race wins each. 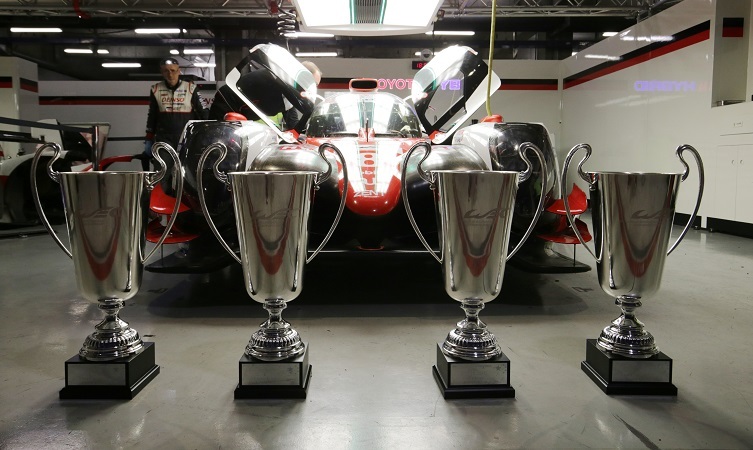 Both titles have been decided, however, with Porsche named champion manufacturer and drivers Timo Bernhard, Earl Bamber and Brendon Hartley confirmed as the world champion drivers.